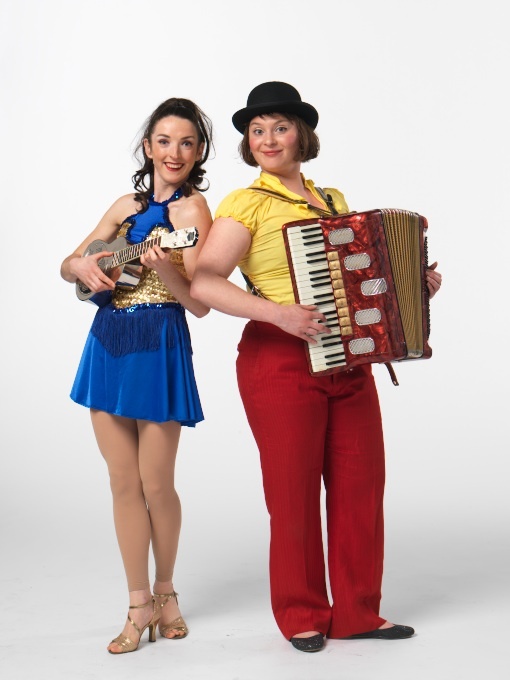 Duo Finelli is a pair of funny ladies performing slapstick, music, and dance in a bright, cartoony style. They draw their inspiration from the traditions of American Vaudeville and European Circus. Molly Shannon and Luz Gaxiola met as students at the San Francisco Clown Conservatory in 2005. They combined forces with two other women to found Circus Finelli, a clown ensemble based in San Francisco. 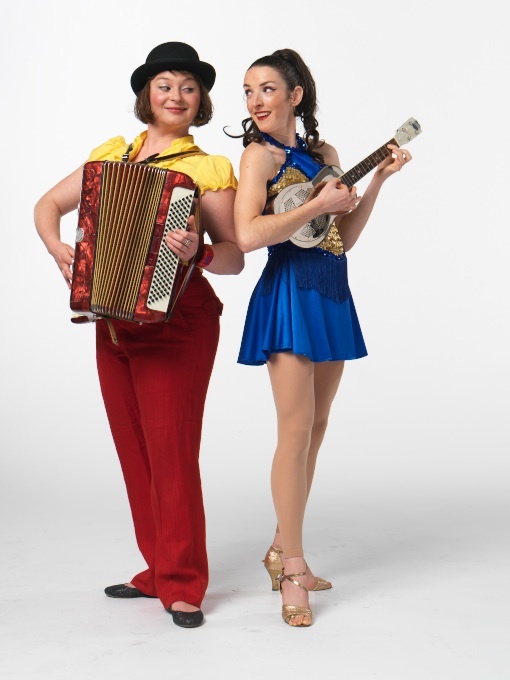 They named themselves after beloved teacher and new circus pioneer Judy Finelli, and set off across the Atlantic to debut at a theatre festival in the Czech Republic. Since then Circus Finelli has created and performed in Europe, the United States and Mexico, presenting their irreverent and upbeat comedy in multiple languages. In 2012, Molly and Luz began working as a duo. They formed the comedy team Duo Finelli, and set off south of the border to debut at an international circus festival in Mexico. They are currently based on the West Coast of the Americas. Molly Shannon is a dynamic physical comedienne who began her performance career in her native city of San Francisco. She majored in theatre at the San Francisco School of the Arts and went on to study clowning at Circus Center's Clown Conservatory under the guidance of Jeff Raz, Dominique Jando, Joan Mankin, Ronlin Foreman and Judy Finelli. While at the Circus Center she trained in Chinese acrobatics with Master Lu Yi, Xia Ke Min and Xiao Hong Weng. She continued her studies in clowning, physical theatre, mask and mime at the Flying Actors Conservatory under the guidance of James Donlon and Leonard Pitt. As a founding member of Circus Finelli, the San Francisco based clown troupe, she has performed for audiences in Europe, as well as throughout the US and Mexico. As a member of Aquarela, the Bay Area’s premier Brazilian dance group, she specializes in the explosively extravagant Rio de Janeiro style of samba. Combining her love of comedy with her love of samba, she has fused her backgrounds in clowning and dance to create a unique style of delightfully sassy comedic performance. 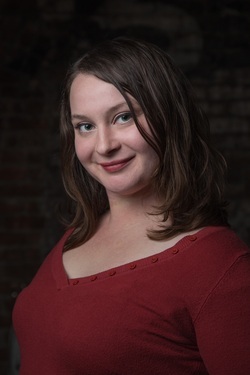 Luz Gaxiola graduated from the San Francisco Clown Conservatory's advanced program, The Dell'Arte School of Physical Theatre, and studied comedy writing at Prescott College. 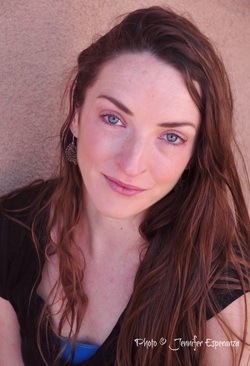 She studied with James Donlon and Leanard Pitt for two years at the Flying Actor's Conservatory in San Francisco. Luz is a multi-instrumentalist, playing accordion, tuba, trombone, ukulele, and theremin. She mixes music with circus comedy to create inventive performances.